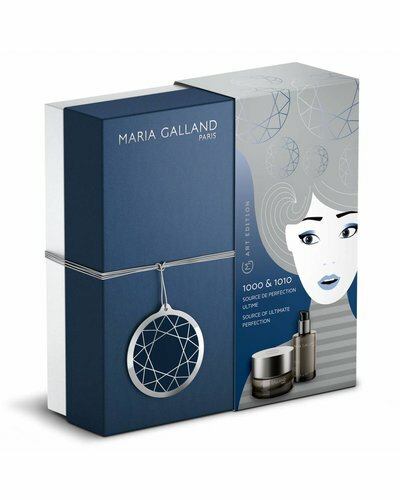 Gift box packaging with anti-aging products. Gift box with luxurious anti-aging products. A unique set for a 3-step-cleansingroutine.